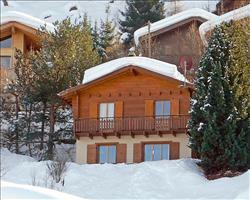 Chalet Hautes Cimes is a lovely property sleeping up to 14 people and is perfectly located opposite the main lift station, just a couple of minutes’ walk from the slopes. 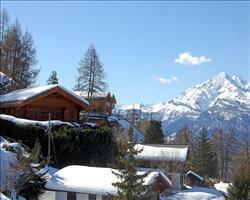 We’ve heard great things about the balconies, which look over the stunning Swiss mountains. 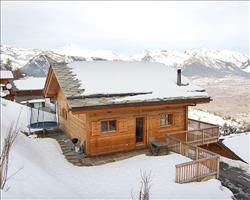 Sister chalet Les Quatre Vallees is slightly smaller, sleeping 10 people, with the same views and location so you can be on the slopes enjoying the 4 Valleys in no time. 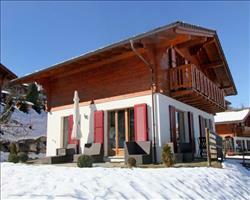 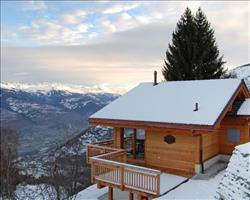 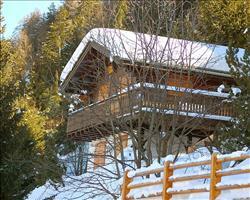 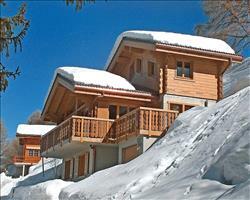 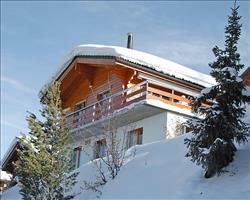 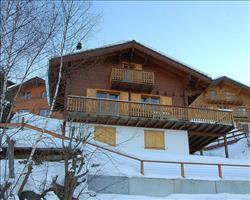 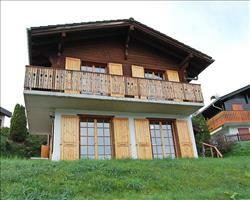 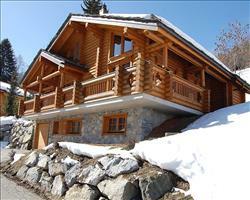 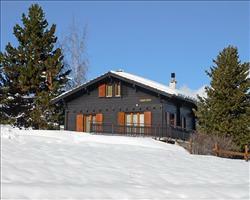 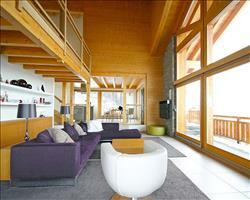 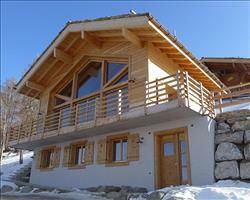 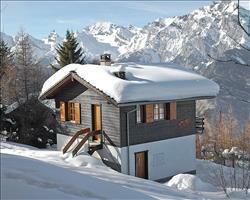 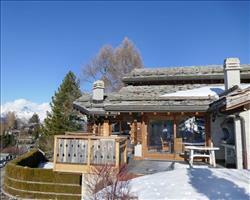 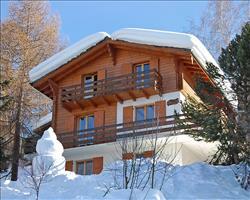 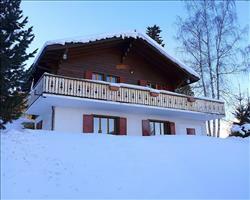 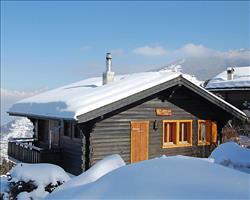 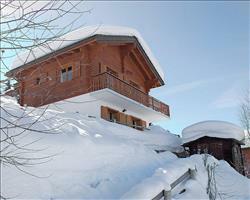 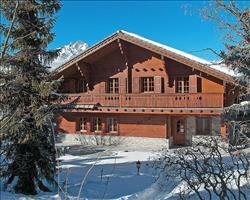 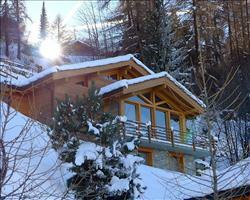 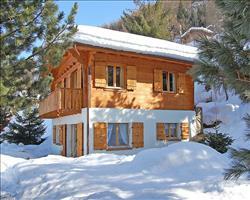 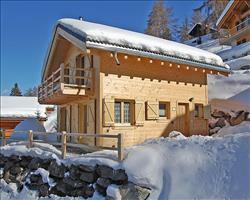 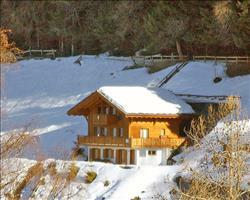 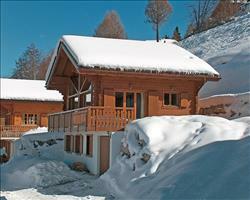 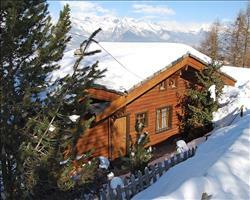 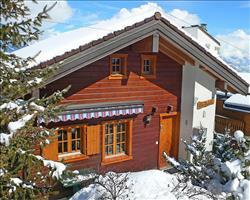 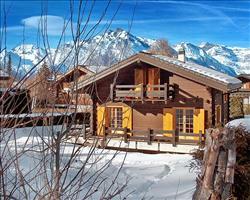 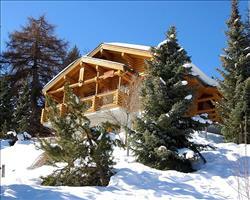 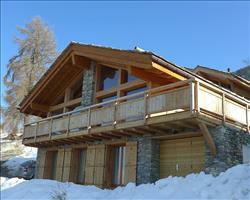 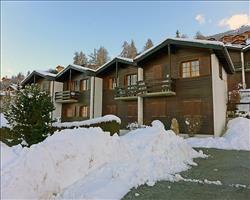 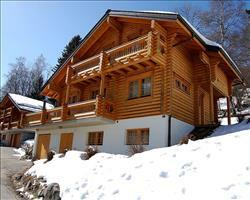 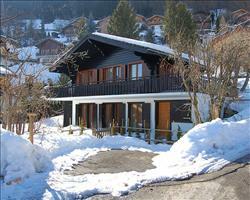 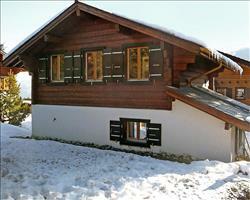 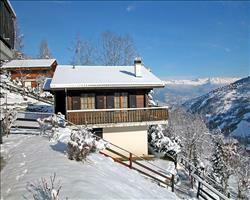 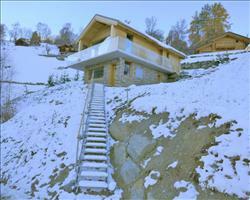 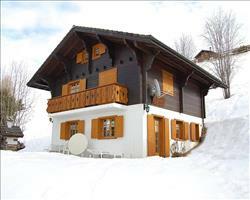 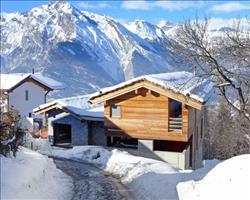 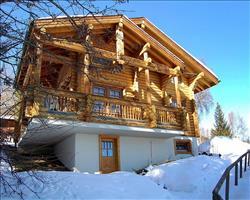 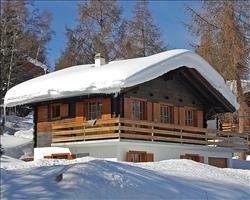 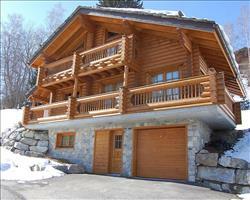 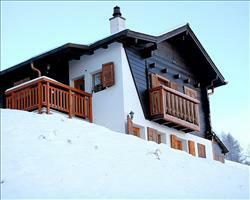 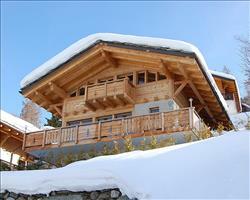 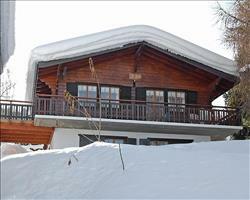 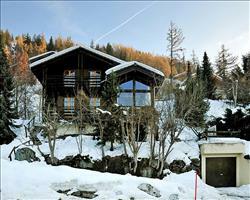 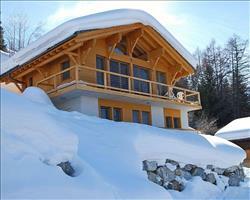 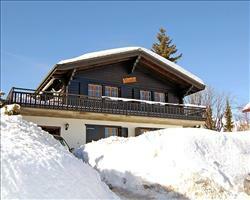 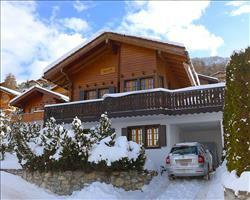 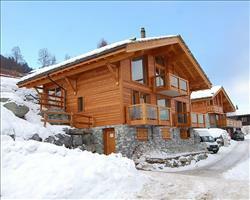 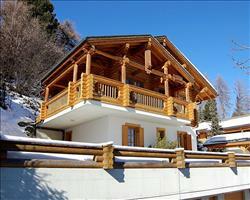 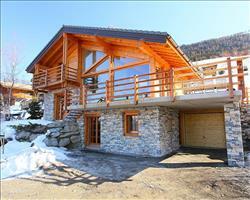 For an authentic, relaxing ski holiday, staying in chalet is the way to go. 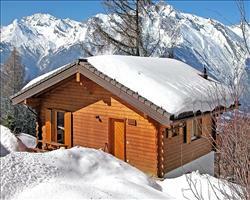 All chalets are catered so you can chill out and make the most of being on holiday. 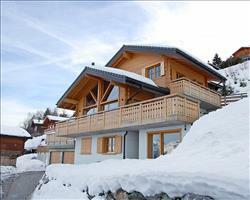 Most packages include breakfast, afternoon tea and an evening meal (including wine) - all served by a dedicated chalet host. 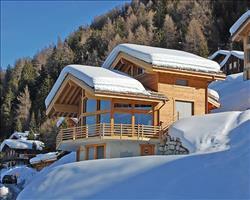 Some luxury, 5 star chalets even have saunas and hot tubs to really relax in style. 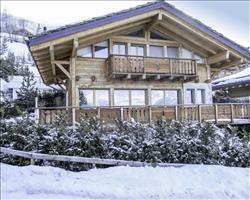 If the number of your group matches the capacity of the chalet, you can book it out for sole occupancy and enjoy it all to yourselves!